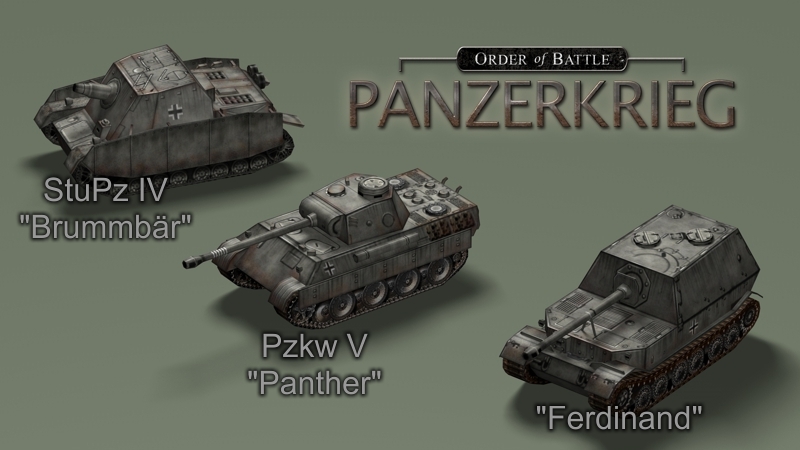 We know that many of you are excited for the upcoming release of the latest Order of Battle expansion, Panzerkrieg, which will be released tomorrow, the 30th of November! As a little teaser, we wanted to share with you a bunch of new units that you'll be able to find in it. 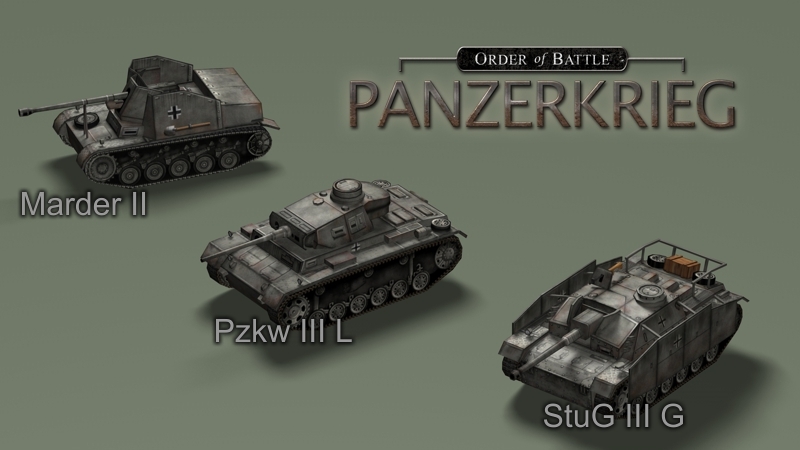 Also, come hang out with us tomorrow on our Twitch channel for the Release Stream of Panzerkrieg, 11 AM EST / 4 PM GMT / 5 PM CET! See you! Beautiful models. well done guys. Can't wait. The time is so long. great Christmas gift!!! I don;t want anything else !!!!! Is it just me, or is there the same pic two times? bebro wrote: Is it just me, or is there the same pic two times? You know, I spent my time in beta analyzing triggers and stuff, too close to the forest to see the trees, so to speak. These posts in the last few days have me excited to play this game. 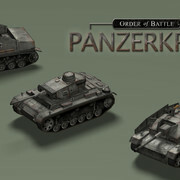 For instance, I actually had not noticed that these new armored vehicles were in the game! I don't get players that will not purchase OOB until NATO counters are available. Oh, I get what he was trying to do. 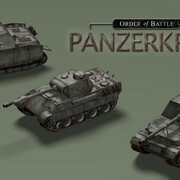 There ARE two different pictures, showing a total of six new units. He duplicated the link to the first one. I fixed it (again ). Suggestion: You know that little unit that unlocks ONLY if you are also an owner of another game [Heroes of Normandie]? How about unlocking it for owners of all OOB DLCs to date? That would be nice.